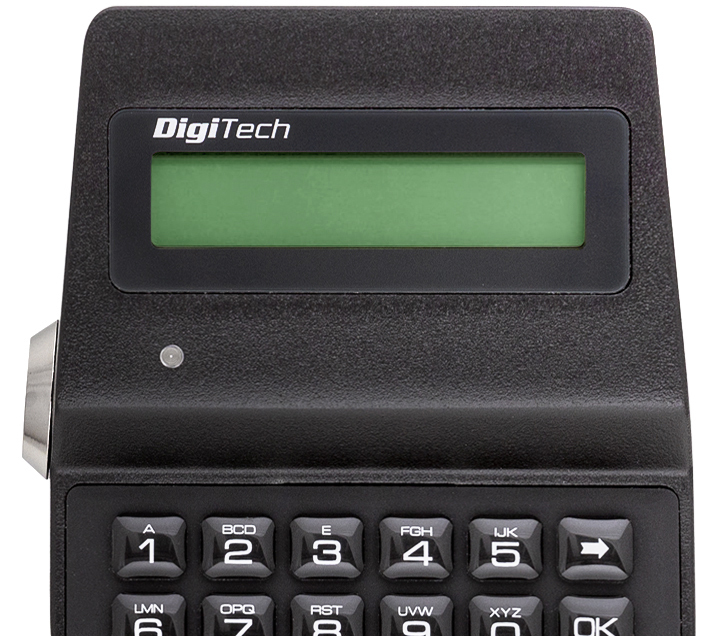 Digitech has an internal clock with time and date and the automatic Daylight Saving Time adjustment. The audit events can be shown on the display, downloaded on a Dallas key (up to 900 events) or downloaded directly to the PC (up to 5500 events). 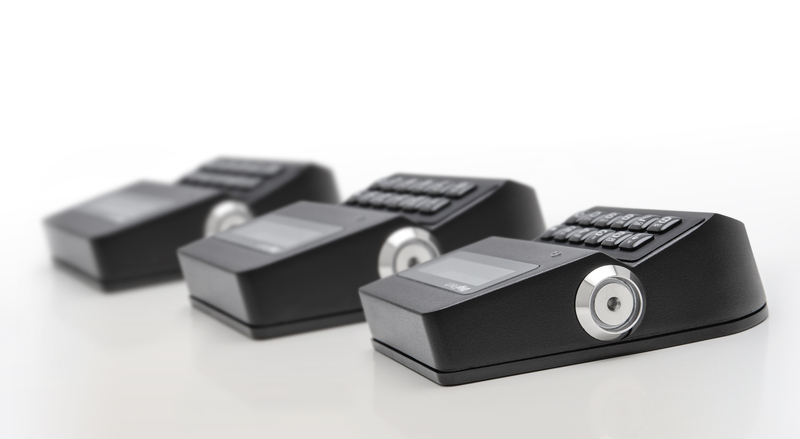 The system is fully programmable and resettable thanks to the use of special programming Dallas keys. The on-site maintenance is therefore quick and inexpensive.